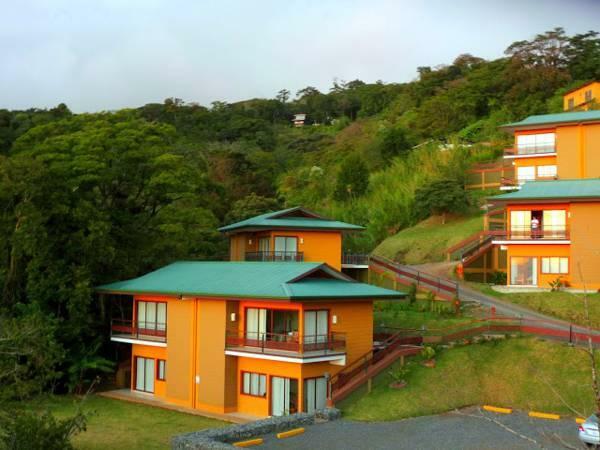 ﻿ Best Price on Hotel Ficus in Monteverde + Reviews! Hotel Ficus located in Monteverde Costa Rica, 2.5 mi from the Monteverde Biological Reserve and it features a sun terrace, business center and a tour desk. There is an on-site restaurant, offering dinner. Consumption is not included in the rate. 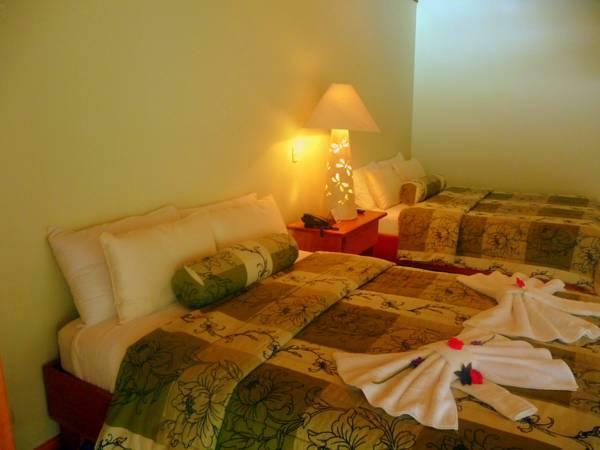 The rooms offer desk, seating area, coffee maker, and flat-screen cable TV. The bathrooms are private and come with bath, shower and free toiletries. All accommodations feature garden views. WiFi is free and available in public areas. Activities as tours to Selvatura Park and to Santa Elena Cloud Forest, bird watching and canopy can be arranged at Hotel Ficus’ tour desk. This hotel is 3 hours and 30 minutes’ drive from San José City Center and 3 hours' drive from Juan Santamaría International Airport. Please note that the Hotel Ficus has a Restaurant where only breakfast and dinner are served.